Guys, a collection based around Music City (Nashville) is coming your way, and I have three of the polishes to show you! 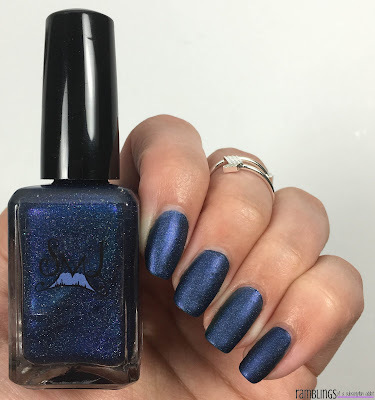 Smokey Mountain Lacquers is a brand that I've reviewed in the past, way back when I had no clue how to appropriately swatch/photograph/set up lighting and she decided to take a chance on me again! Bless her. Make sure you are following me on Instagram and Snapchat to see exclusive pictures and videos over the weekend! Yes, I took far too many pictures to just be shared on here. Important info here! The full Music City Collection will release on September 18th at 8PM EDT, that's this Sunday. 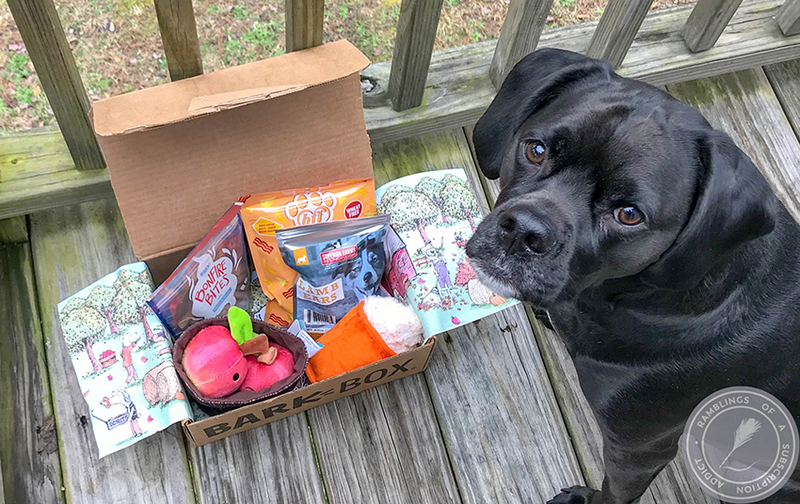 Here's all of her info, and it will be listed again at the end of the post. The polishes are priced at different levels, so make sure to check it out. Also join the group so you can see the other gorgeous polishes! First up, I have Why Not Me. 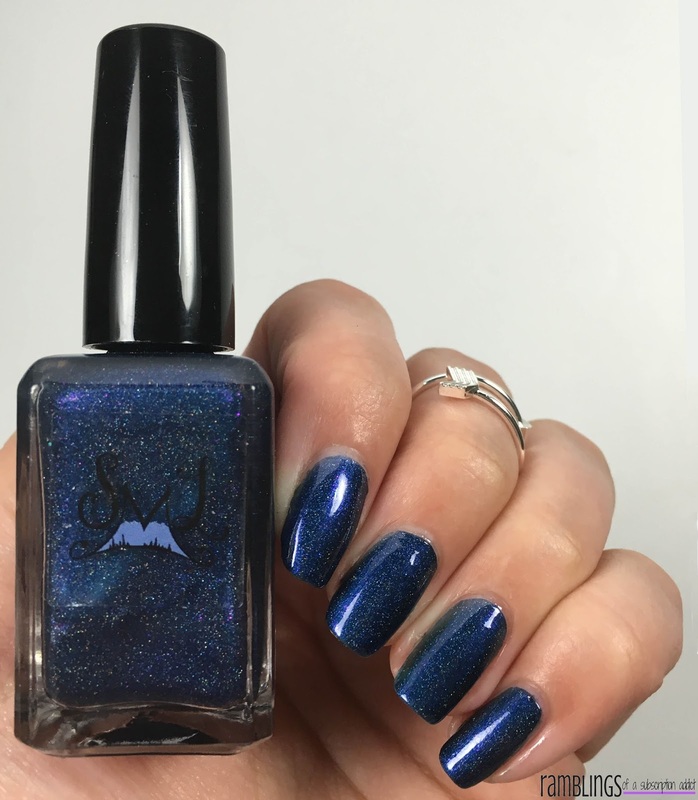 Why Not Me is a deep blue holo with purple shimmer. 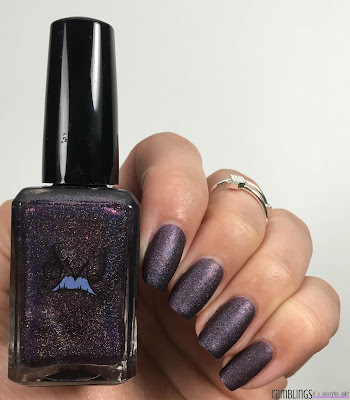 I would describe this best as a blurple that likes to play tricks on you. In some lights, it's a true blue with some purple shifts, but other times it's almost a teal. I ran around the house after swatching this just showing my husband how it kept changing! Also guys, bless him. 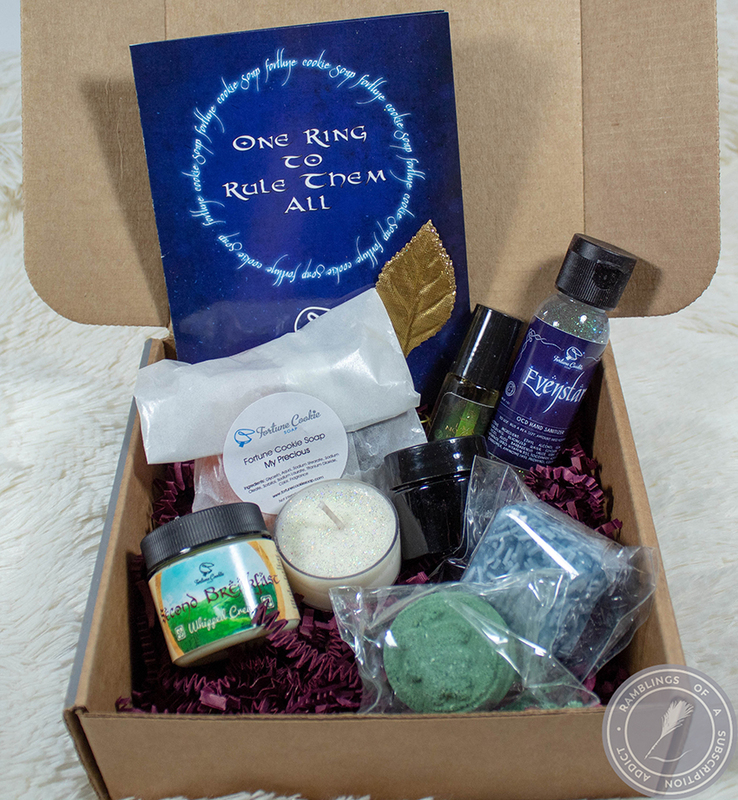 Blue, how I love thee so. 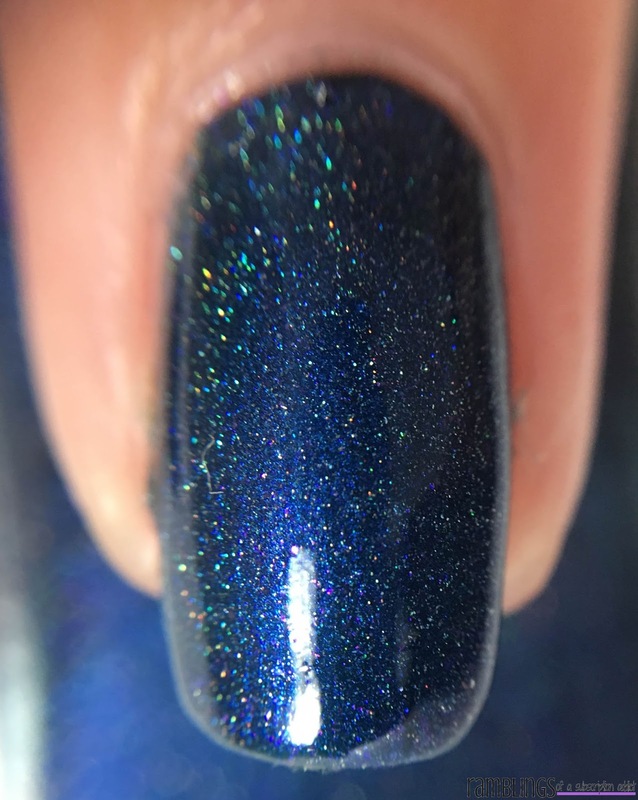 This polish applied so smoothly and required two coats to be fully opaque. I did love how easily it glided on and how I didn't have to work hard to make it look perfect. Maybe it's just my eyes playing tricks on me, but I swear there is some shift in there! Denim, anyone? This reminds me so much of some brand new deep denim blue jeans. 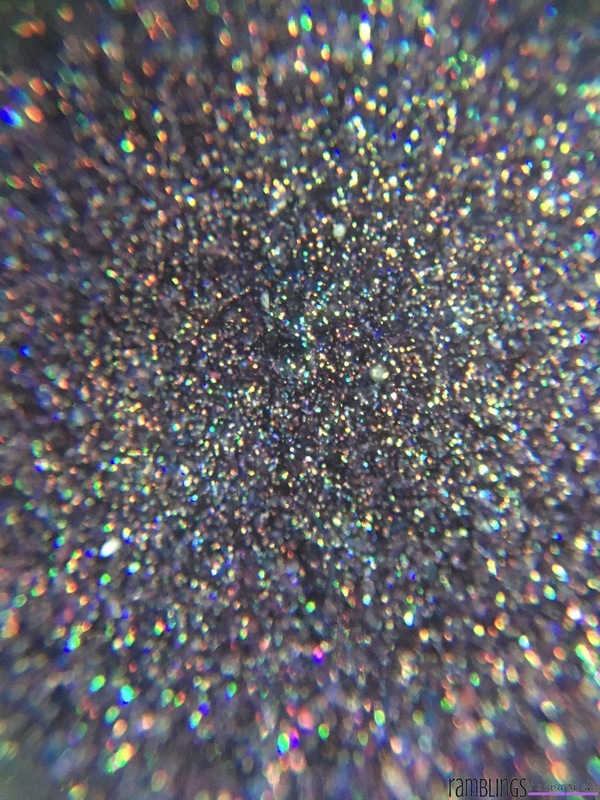 Matte, the holographic turns into a silver pigment and reflects light just slightly. 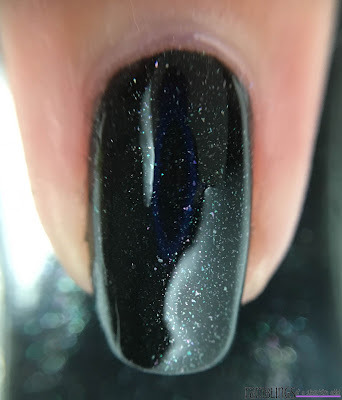 This didn't require a top coat to smooth it out, it just was already smooth. Why Not Me will be $9.99 for a full-size bottle and $6.00 for a mini. 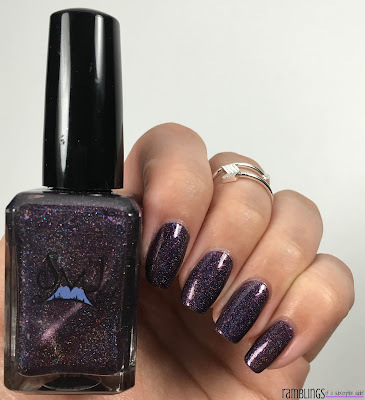 Wildest Dreams is a deep purple holo with red shimmer and blue micro flakies. 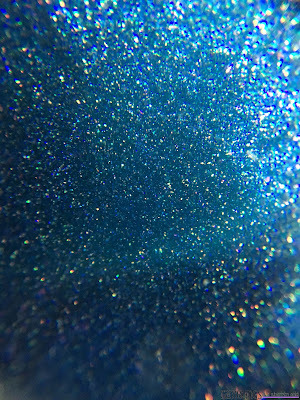 All of the holographic and shimmer made this a very difficult polish to get a bottle macro of. I'm not mad at it, but I do wish it would have cooperated better. 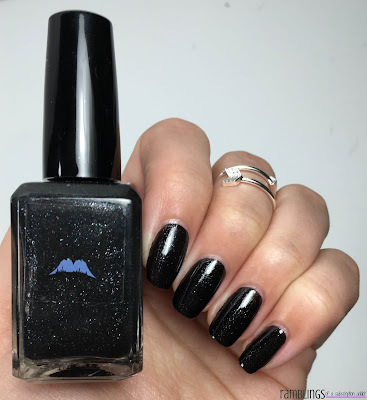 On my nail. Where the light hits it, you can see the 'POW' of the shimmer and flakies! I love that flare. Where Why Not Me had a subtle holographic shine, Wildest Dreams doesn't hide it one bit. 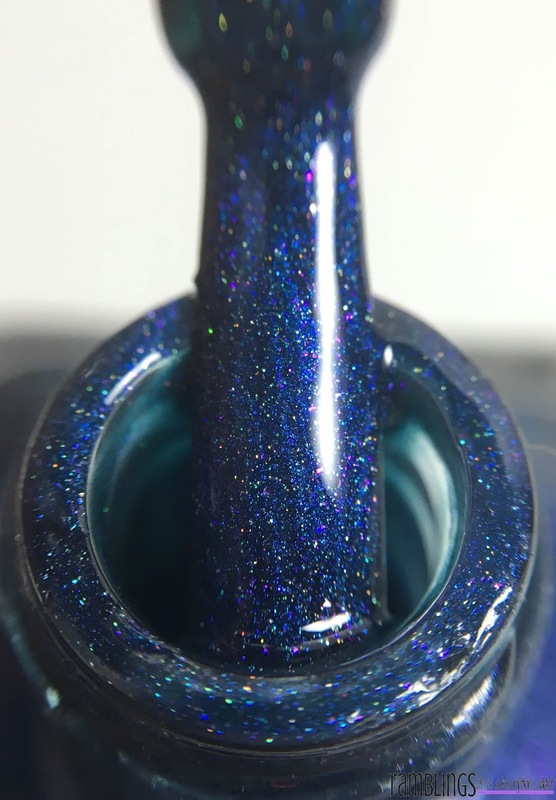 Even while packed with holographic, it's still a super smooth polish. I expected a few roughness issues (some super holographic polishes just have that happen) but there wasn't a single one! 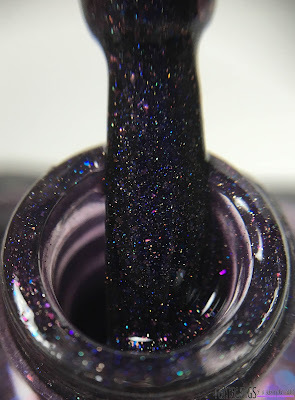 I just love a deep purple, don't you? 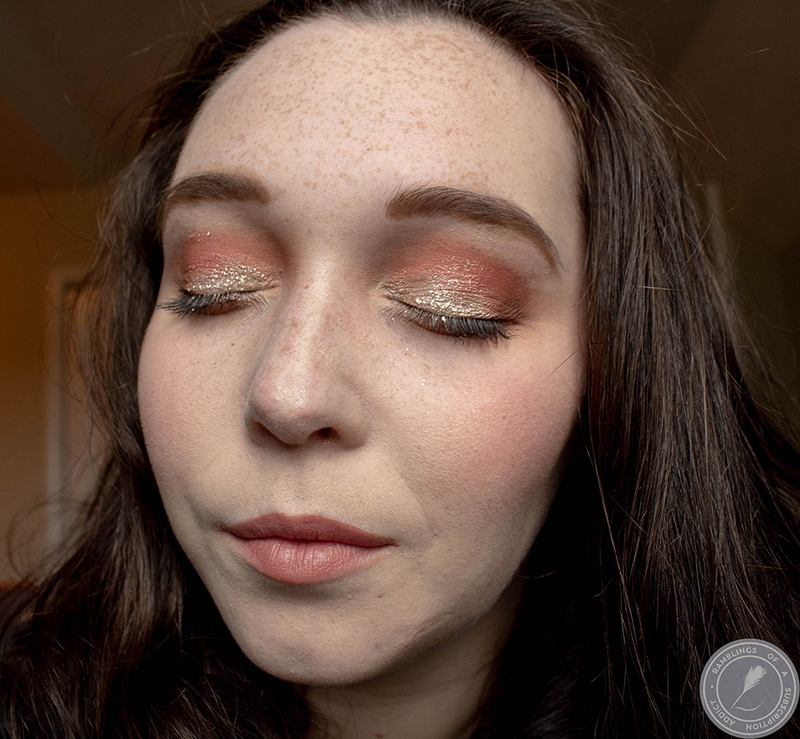 Add in some fire to it with the shimmer and flakies and it makes something necessary for everyone to own. 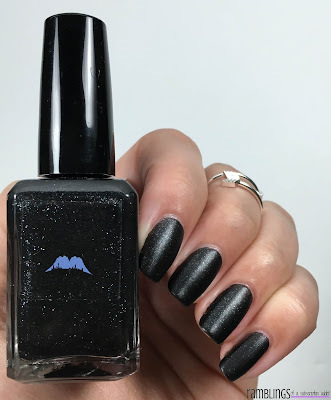 Matte. I know, this is dark. Lighter and it just looked...off. 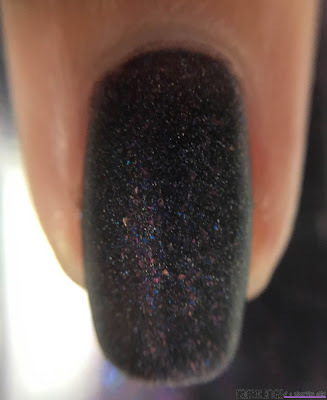 I just wanted to show how the flakies come to life when matte. Wildest Dreams is so easy to work with. 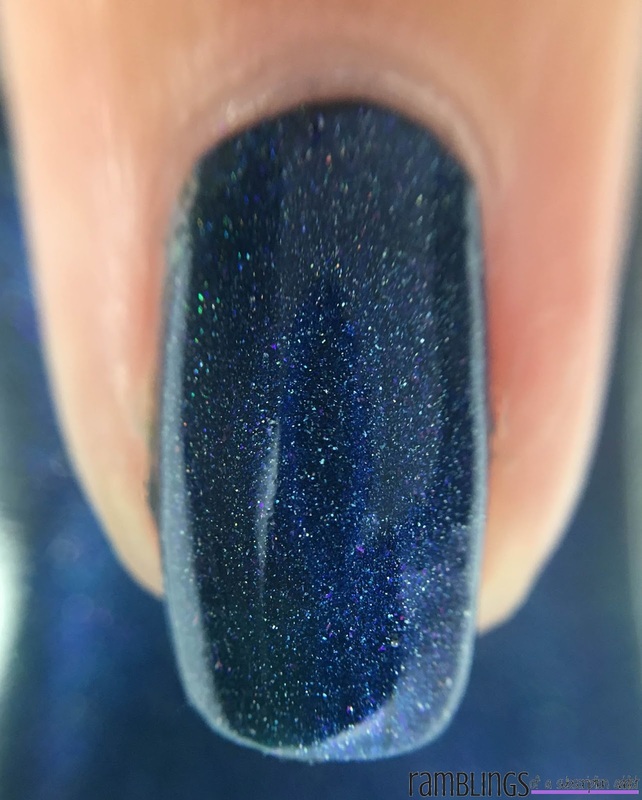 I used three thin coats and it became fully opaque. It's a self-leveling beauty and I love it. Wildest Dreams will be $9.99 for a full-size bottle and $6 for a mini. Finally, I have Wrecking Ball. 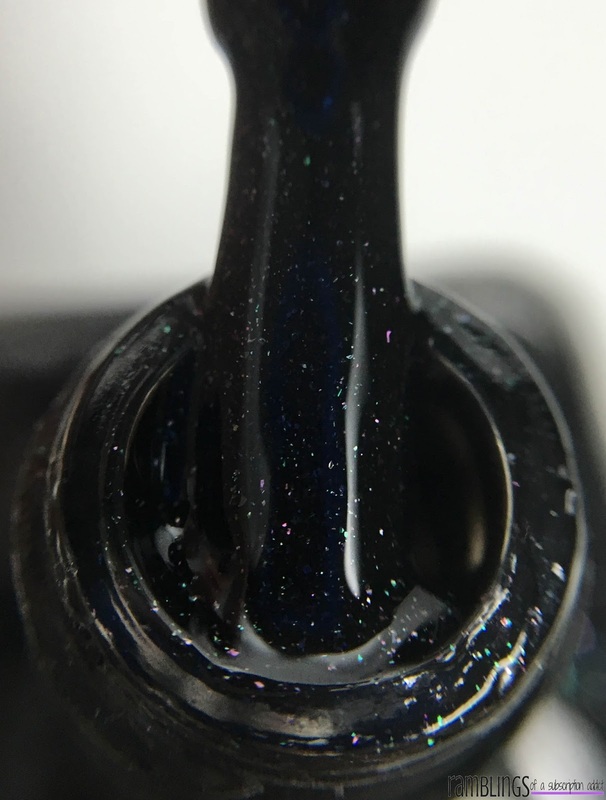 Wrecking Ball is a black crelly with multi-color shimmer. 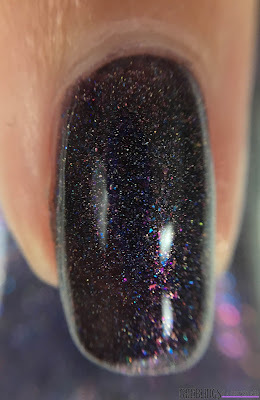 Definitely the most difficult of the three polishes to photograph. It's actually such a reflective black, you can see my macro lens slightly in the center of my nail. 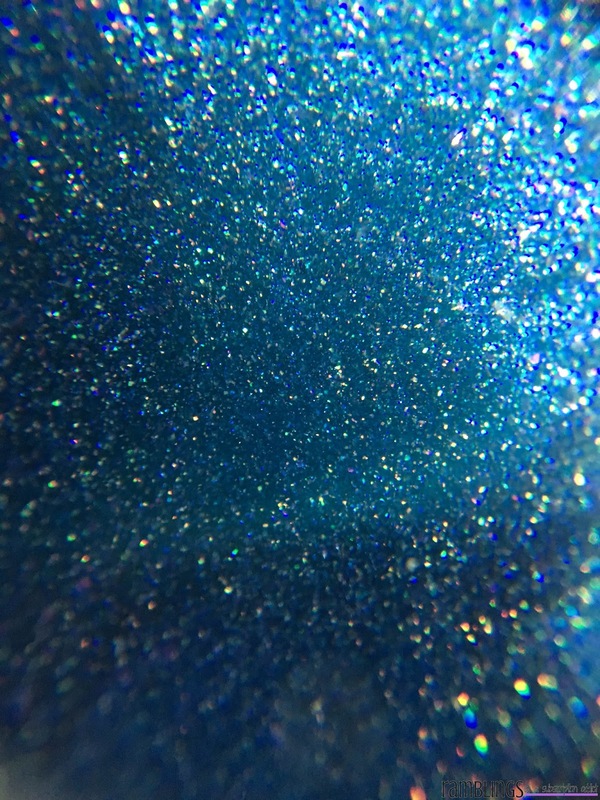 But guys, look at the shimmer flakes! Love!! 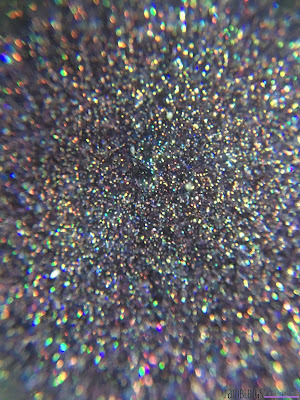 I couldn't get a macro bottle shot because that would just be a black screen. From further away, this just looks like your general black polish. You can see some of the shimmer, but, generally, it's just the typical polish that I would have worn in high school. Wrecking Ball is a thick black crelly, so one thick coat would probably be opaque. I used two thinner coats myself. But up close, wow! All of the pieces make it look so fancy, I felt like I was something special wearing this around. 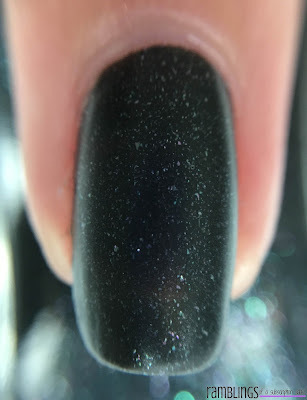 The shimmery flakes look so unique matte. I mostly see purple and green, but let me know if I'm missing something! Wrecking Ball is the smoothest of the smooth. Zero issues with drying or being smooth, at all. Wrecking Ball will be $8.49 for a full-size bottle and $6 for a mini. Again, these three polishes along with three others will be available on September 18th at 8PM EDT (that's this Sunday)! Make sure you are following/liking/joining all of the social media things for Smokey Mountain Lacquers for updates about this collection as well as future ones!